Western North Carolina’s premier real estate firm, with over three decades of combined sales and marketing experience. 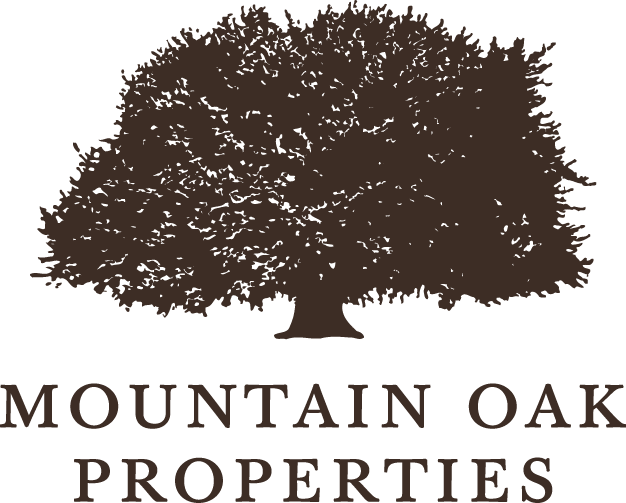 Mountain Oak Properties’ agents live and work in the most popular communities in the greater Asheville area. 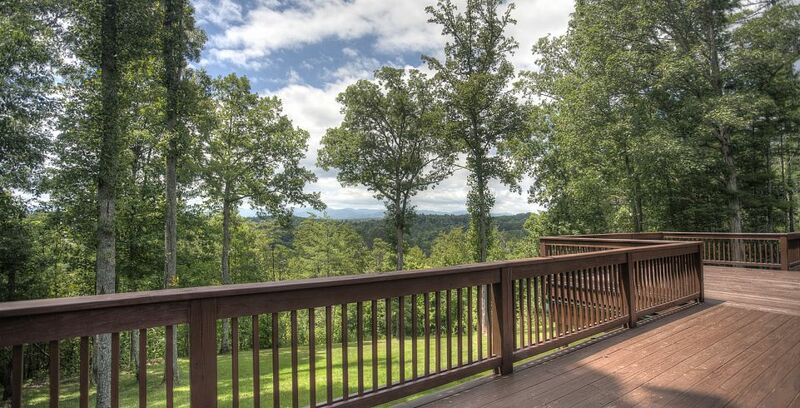 Western North Carolina is a beautiful and Mountain Oak Properties is here to help you every step of the way to help you find your dream home in the mountains. Ready to find a mountain home or hideaway? Let Intercoastal Realty offer you a personal introduction to the principals of Mountain Oak Properties.